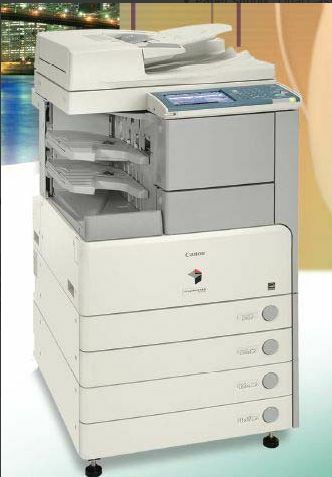 Well-established name in the domain, you can count on us for presenting extensive array of Canon IR 3230 Photocopier Machine. A capacious warehouse and well-organized Warehouse Management System helps us in loading and unloading of all the products within short time. We keep our inventory updated by recording warehouse transactions and delivery of goods.